It’s that time of year again…from November-April wedding industry professionals like to call this stretch of time “Engagement Season”. We love this time of the year because not only do we get a well-deserved break from the excitment of the previous wedding season, but we get to meet a whole new group of amazing brides that have chosen us to help them get all dolled up for their wedding day. This time of the year is dedicated to Bridal Trials. We love trials because it’s our chance to meet our clients in person, chat about each and every wedding detail from the dress, to flowers, colour themes and of course-their hair and makeup inspiration. We spend up to 3 hours with our new clients so we can perfect their hair and makeup until they leave our studio feeling like glamazons. Trials are so important for so many reasons. 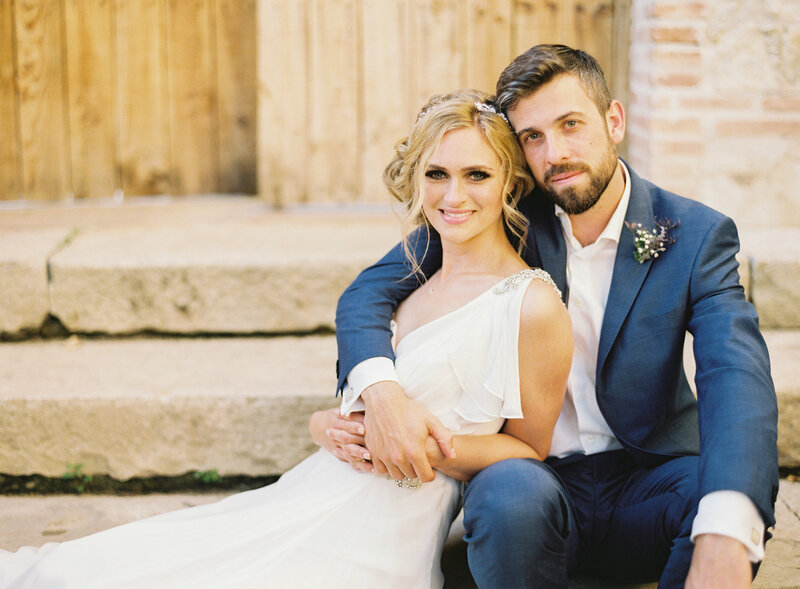 Not only does this give you a chance to meet with your stylist beforehand, but it takes the stress out of wondering how your personal vision will come to light on your wedding day. Your stylist will take into account your face shape, hair texture and wedding dress to create the perfect wedding day look. During your trial you will have a chance to try out a few different looks to see which one you feel the most beautiful and comfortable in. This also helps things run smoothly on your wedding day because your stylist has already tested the look out on you once before-which means no unexpected surprises! One of the first questions we get asked when a client books her trials is “When should I wash my hair, before or on the day of my trial?”. 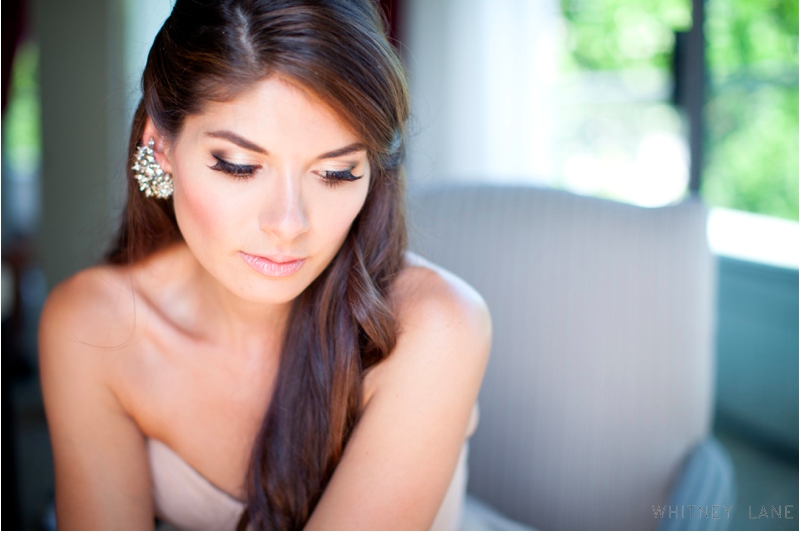 We always get asked about hair tips for the perfect wedding undo. Every stylist is different when it comes to this debate, but we usually like to recommend washing your hair the day before your trial. Freshly washed hair is not the easiest to work with-it can be really slippery and can also cause a lot of static, which is never a good look. That being said…please don’t come to your trial with hair that hasn’t been washed for 3 days. We don’t want your hair to be “dirty”, we just want the hair to produce enough natural oils so that it will be properly balanced, allowing it to hold a curl well and not fall flat immediately. There are so many products out there now that will help keep the hair fresh, so don’t worry about feeling like you are heading out to say your “I Do’s” looking like pig pen from Charlie Brown. * Wash your hair the day before your trial and your wedding day. It’s also really helpful to apply some styling balm or a light mouse to your tresses after washing. This will help to prepare your hair to hold a curl. *If you wash your hair every single day because it immediately gets greasy and starts to look darker at the roots-then by all means, please wash your hair on the day of your trial and wedding day. 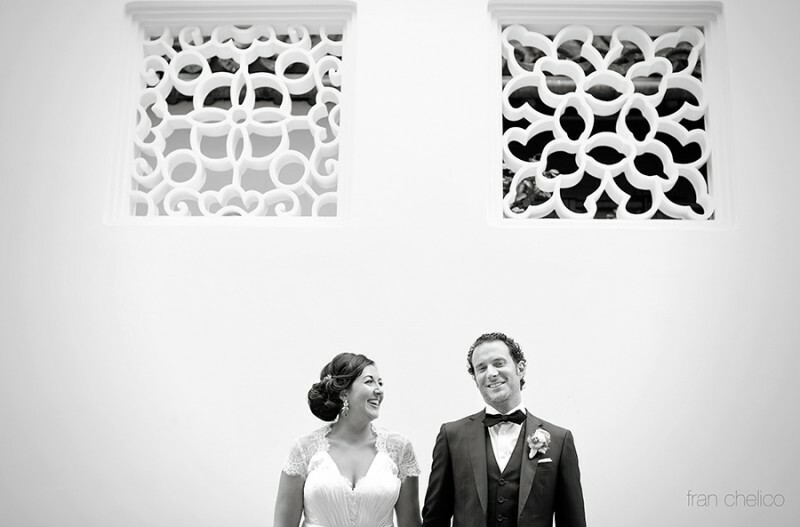 You know your hair best and we want you to feel comfortable on your wedding day. *If you have naturally curly hair and want to keep your curl-just wash and dry your hair normally, using a diffuser if that works for you, and then apply a light serum to help tame any frizz. If you want a bigger, softer curl, make sure to straighten your hair after washing so that we can start fresh the next day when curling your hair and setting to achieve a bigger wave than your natural curl. *If you have really straight hair that tends to fall flat-try blowdrying your hair with your head upside-down so that you can achieve more volume. You can also apply a root lifting cream or gel to the roots to help get more lift out of your hair. *If you are still feeling at a loss for what to do-just give us a quick call or send us an email: info@alldolledupstudio.ca, we’re always happy to help! You’re engaged! Congrats! 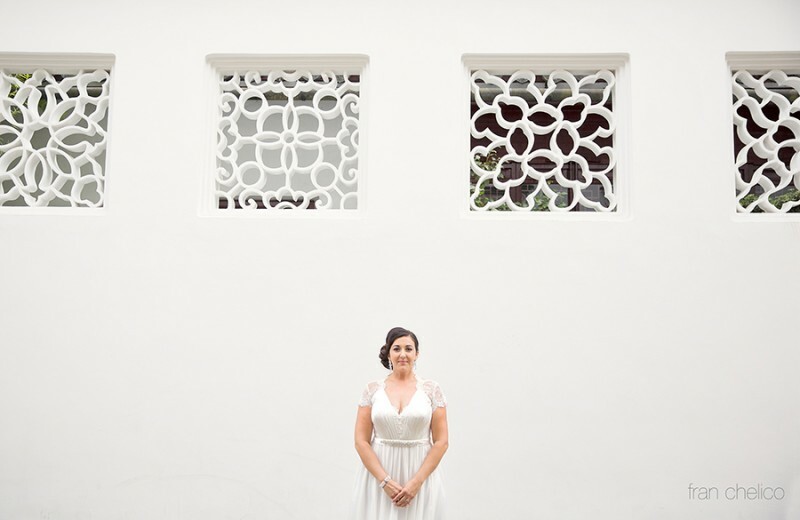 This is not only one of the most exciting times in your life, but it could potentially be one of the most stressful, especially when it comes to looking your absolute best for your big day. We want to take the stress out of wedding day prep by helping our clients with simple skincare solutions and beauty tips to make sure your makeup and hair is looking fabulous for your grand entrance. 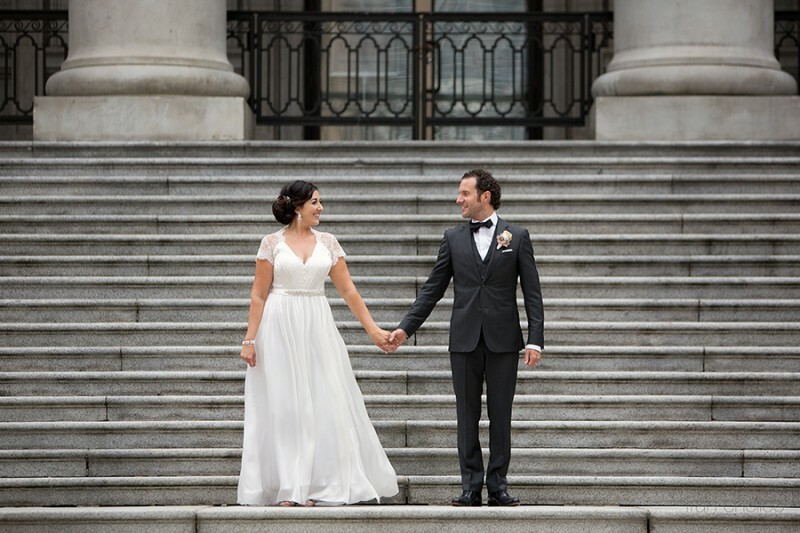 We’ve put together a pretty simple timeline to help you get prepared for your wedding day. * Start searching for your wedding day stylist. The best makeup and hair teams book 8-12 months in advance so don’t leave this step to the last minute. At All Dolled Up we have a team of stylists that are trained in both makeup and hair, but some companies only offer one service, so make sure you ask when inquiring. It’s also important to read reviews from recent brides, Weddingwire and Google are great resources. Make sure you hire a stylist that provides a contract. This not only protects the service provider, but it means your stylist is legally obligated to provide services on your wedding day. Deposits are also required, every company is different so know the terms and conditions before booking. *Start collecting images for your hair and makeup inspiration. Pinterest is great for this obviously, but don’t get carried away pinning hundreds of photos, it’s far more helpful if you pin a few hair and makeup looks that you like best and you can go over the images with your stylist at your trial. *If you are growing your hair for the wedding day make an appointment with your hairdresser to get a nice healthy cut that you can maintain over the next several months. *If you don’t already have a good skincare regime now is the time to make this a necessary part of your life. Sephora is a great one stop shop for all your skincare needs. They offer fantastic all-in-one starter kits from various brands that includes a night cream, daytime moisturizer with SPF, toner, serum, eye cream and a cleanser/makeup remover. I also recommend a gentle exfoliant and weekly face mask. You can also choose 3 free samples per person so you can test out different products before committing. *Start using a great hair mask to help maintain that beautiful shine, prevent split ends and promote new growth. This should be done once a week. *If you are thinking about getting laser hair removal this a great time to start. You need several months to remove all the hair and make sure to talk to a dermatologist beforehand to get recommendations. *Keep up that skincare regime-moisturizing and cleansing daily, exfoliating every couple days and using a great face mask at least once a week. GlamGlow Supermud is my favourite face mask because it improves skintone and texture while minimizing pore’s and clearing skin’s impurities. It leaves my skin with an instant glow, I am totally obsessed. *Book an appointment for your hair and makeup trial run. We usually recommend trying to book your trial when you have a wedding related event to attend: bridal shower, engagement photos, dress fitting, etc…these are all great opportunities to test out your wedding day look. *Start ensuring that you are eating a nice balanced diet full of fruits and veggies. I started making pure fruit and vegetable juices to help cleanse and detox my body. We don’t recommend dieting, just reduce the amount of sugar, carbs and alcohol so that you don’t get bloated. *Drink lots of water. This isn’t only great for your body, but it will drastically improve the look of your skin and hair over time-not to mention that it combats bloating. *Schedule regular appointments for waxing, nails, laser, brows, etc….that way you’ll always be on track and never have to worry about your favourite places being booked up when you’re ready to go. *Start shopping for any hair accessories that you may want to wear. It really helps if you have your veil and/or any hair accessories that you will wear on your wedding day ready for your trial run. *If you haven’t already tried lash extensions but wanted to wear them on your wedding day you should make an appointment now to see if you like the way they look. There are several places out there that offer extensions now so please do your research and make sure you are getting them done by a professional. We currently offer mink and silk lash extensions in our Toronto location. You can email info@alldolledupstudio.ca for questions and pricing. They can be a beautiful addition to your wedding day makeup and I strongly recommend testing these bad boys out! *Attend your hair and makeup trial. 3 Months is a perfect amount of time to have your trial. Everyone is different so if you prefer to have it as soon as you book your stylist that works too, but most of our clients feel like they are pretty certain about the look they want to test out and how they imagine themselves looking on their wedding day around the 3mth mark. *On your trial date make sure to come with a clean, makeup-free face. We recommend washing your hair the day before your trial, NOT on the trial date. This will help your hair to style better-we promise! It’s also really helpful if you come to your trial wearing a white shirt. *Start shopping for your wedding day jewellery. If you bring your jewellery to your trial it will help you to truly see how you will look on the wedding day, it’s really helpful. *Book regular manicures from now up until your wedding date, once a week is ideal. When I’m stressed I tend to bite my nails and having regular manicures really helped to keep my skin and nails looking gorgeous for the wedding day-don’t forget that you will have several photographs of that ring finger! *This is a good time to try a spray tan or a self tanning treatment at a spa. If it doesn’t look good you have time to exfoliate it off. If you’re happy with the results you can book in regular appointments to maintain that beautiful glow up until the wedding day. Don’t forget to keep exfoliating your face and body as this will only improve the look of your spray tan. *Book a hair appointment with a hairdresser your familiar with to cut and colour your hair as needed. Make sure to consult with your wedding day stylist to ensure you are not removing any necessary length for your hairstyle. Adding highlights or ombre is a great way to add dimension to your hairstyle, especially if you have darker hair. *Try to relax and enjoy this time before your big day. Book a couple spa appointments, get a massage or a facial, anything that will help you to enjoy this journey and eliminate any wedding day stress. *If you decided to get false extensions now is the time to book your wedding day appointment, one week before is the perfect amount of time. *Book an appointment to touch up your brows at least 3 days before your wedding day. This gives the skin enough time to relax again before the big day, especially if you tend to show redness or get slightly puffy afterwards. *Go get lash extensions applied if you have decided to wear these. 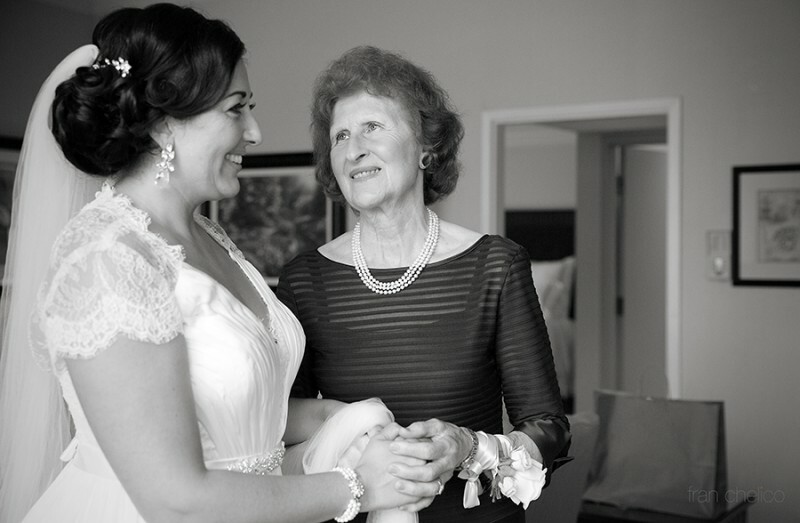 Booking a week in advance allows time for touch up’s or quick fixes before the wedding day if needed. *Don’t try anything new with your skincare routine, stick to what you have been using to avoid any unwanted reactions. *If you get a pimple don’t panic, and please, for the love of all that is holy-DON’T SQUEEZE. The best way to deal with this annoyance is to first relax, there are a few tips to help remove or reduce the appearance. If you notice that it seems to have fluid you can grab a hot towel and apply slight pressure for about a minute, this will soften the skin and bring any fluid to the surface, only then can you attempt to squeeze lightly. Only squeeze if you see a white head. If some fluid is released clean the area and leave it alone, it should reduce dramatically. If no white head appears you can reduce redness by applying a couple drops of Visine or rubbing some crushed aspirin (mix with water to form a paste) on the area. Toothpaste is also known to dry out the area allowing it to heal. If all else fails, leave it up to your makeup artist to do her best to cover it up and then the rest is up to Photoshop! *Drinks loads of water and avoid any caffeine and alcohol. This will help to keep your skin glowing and avoid any bloating. *Wash your hair the morning before your wedding day. Hair needs to have some natural oils in order to hold a curl well. Your stylist will have dry shampoos and hair powder’s that will help to freshen up your hair so don’t worry. *Use a gentle exfoliant that you have been using for the last 6mths, nothing new to avoid any surprises. This will prep your skin for your makeup on the wedding day. *Go in for your final mani/pedi. *Get a good night’s sleep. Drink some calming tea to help you relax and get your beauty rest. *Relax, all your hard work has paid off and the rest is up to the professionals, so just sit back, relax and enjoy your mobile service as you get pampered and picture perfect. Daniela and Stewart’s Glamorous Vancouver wedding started out at the Granville Island Hotel where I helped Daniela and her bridesmaids get all dolled up for her wedding day. 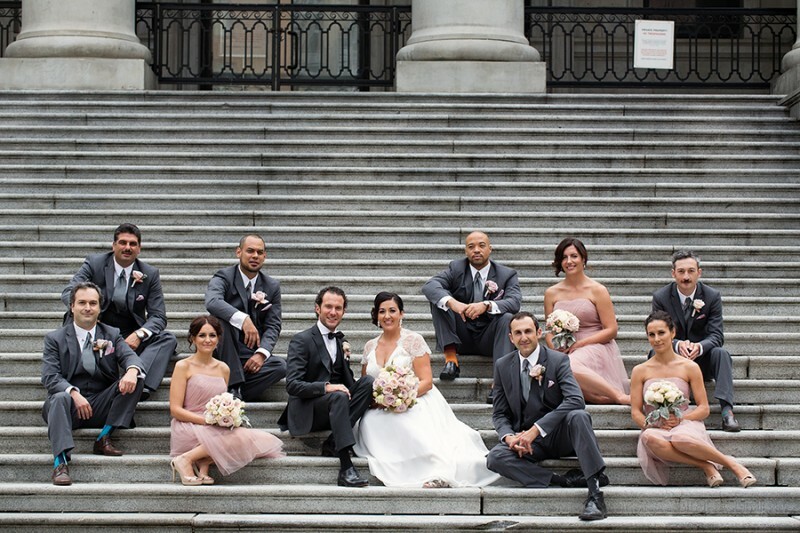 I have known Daniela for a few years now, she is one of Vancouver’s top photographer’s. 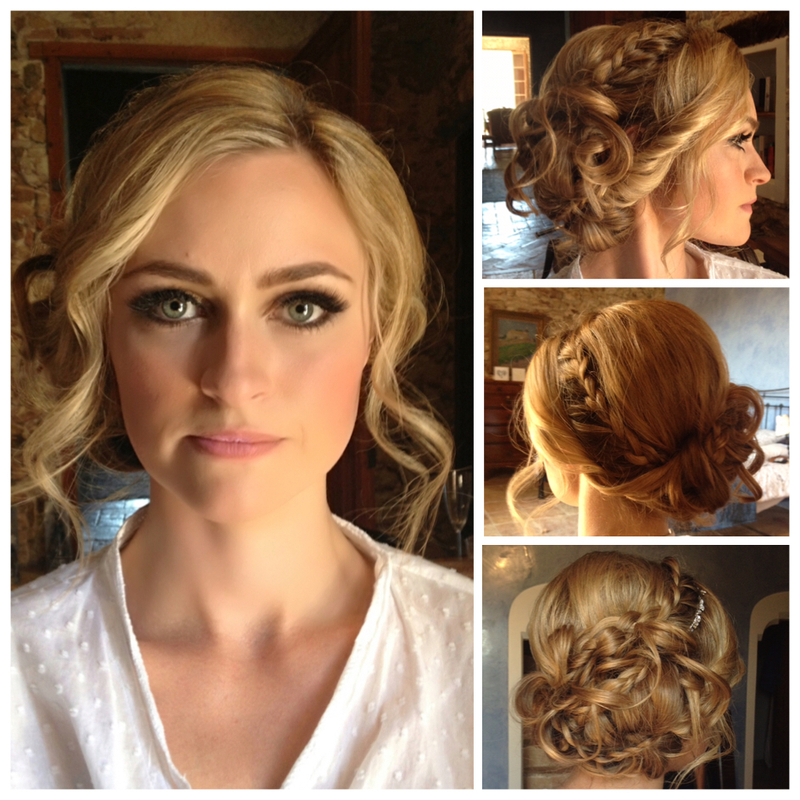 When she asked me to style her wedding hair on her special day I was so honoured. Daniela had such a beautiful vision for her hairstyle. 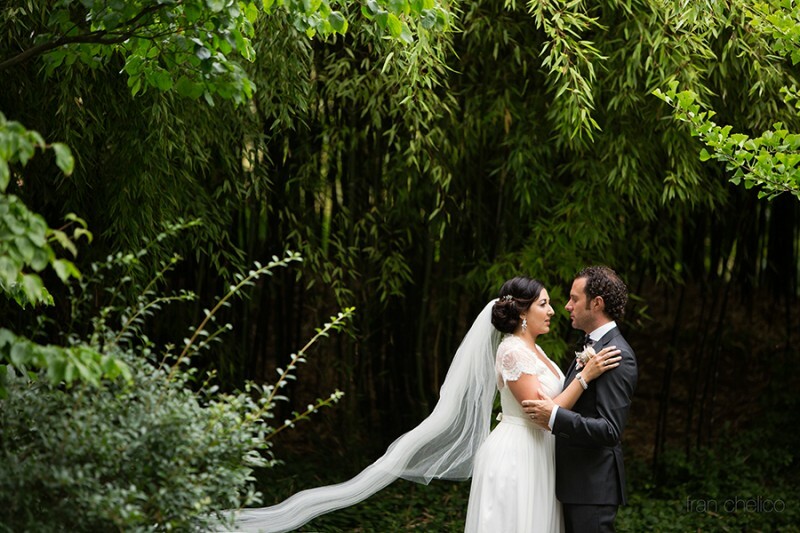 She wanted her wedding hair to be elegant and structured, something glamorous enough to compliment her stunning custom gown and Elsa Corsi Jewelry. I worked step by step with Daniela twisting each section of hair perfectly to create her gorgeous hairstyle. Daniela couldn’t have been more pleased and I was so happy with how amazing her wedding hair went with the glamorous theme of her wedding. I was so thrilled to be a part of this beauties special day! All of these gorgeous images are by the uber talented Fran Chelico.